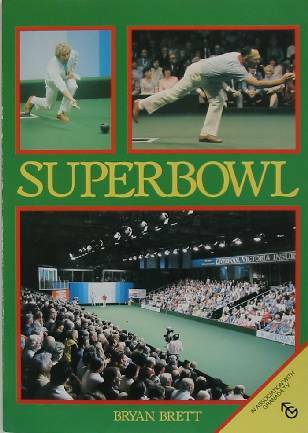 Synopsis In October 1984, the Granada 'Superbowl' tournament heralded a revolution in bowls, bringing together the best players from the worlds of flat green and crown green bowling. Importantly, it gave men and women equal status in the game. It has now become one of the most popular television sporting events of the year, providing first-class entertainment for millions of viewers. The Superbowl book is an ideal companion to the tournament, and a fascinating, informative survey of flat green and crown green bowling in its own right. With hints on technique from the star players, an interesting history of the game, and information on rules, tactics and competition results, the book provides essential reading for every bowling enthusiast. It is well illustrated with colour throughout, and the photographs of star bowlers in action help to make it a perfect record of the tournament's most magical moments.